The biggest event “down under” kicks off on January 11. The Aussie Millions is the marquee event on the Asian-Pacific poker calendar. Since its launch in 1998, the tournament has grown into a major stop on the international poker circuit for the world’s greatest poker players. The action-packed schedule will include the official gold bracelet event, satellites and cash games, along with daily tournaments running for 20 consecutive days. 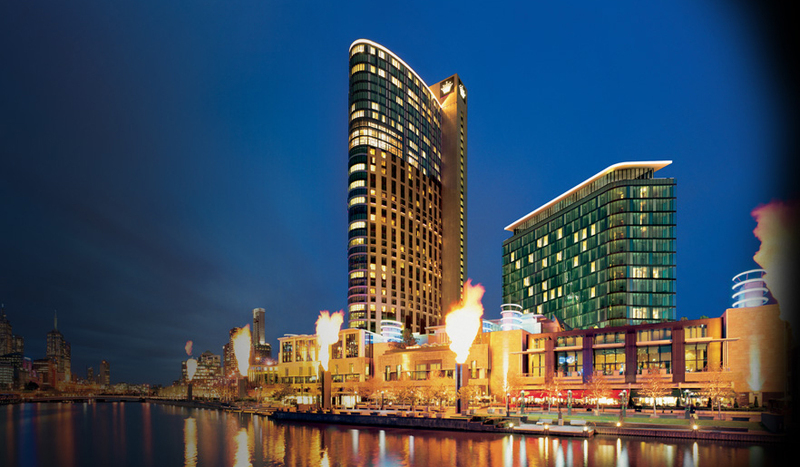 Every year more than 6,000 players from all across the world descend on Melbourne for the three-week poker festival - all with hopes of taking home part of the estimated AUD$30 million total prize pool that's generated each year. The 2017 Aussie Millions Poker Championship runs from January 11 to 30 with a schedule comprising 26 separate poker events - with buy-ins ranging from AUD$1,150 to AUD$250,000. The winner of the Aussie Millions ‘Main Event' will not only walk away with an estimated AUD$1.6 million first prize, but also the coveted ‘Main Event' Champion bracelet valued at over AUD$25,000. In 2016, Ari Engel took down the Main Event for a whopping AUD$1.6 million. The Aussie Millions has always been known for its prestigious events and huge prize pools. It was the first Championship in the world to introduce a six figure buy-in, and the first again to raise the stakes to AUD$250,000. All High Stakes events return in 2017, with the $25,000, $100,000 & $250,000 Challenges assuring the world's best (and richest) players will make the journey Down Under.